This entry was posted on Friday, December 3rd, 2010 at 5:18 am	and posted in Uncategorized. You can follow any responses to this entry through the RSS 2.0 feed. That’s great! We are very keen to do the surfing lessons again, however the price was only $20 per child 2 years ago and with all the other costs also going up, I wondered if you might be able to do it for less than $25 at all please? The parents are also asking for more ‘physical’ experiences this year. I wondered if you could recommend any other activities in the Waihi area as well? Last time you put us on to Jayne Jolly which was great and the kids made some jewellery. We have approx. 96 kids 23-25th and 64 kids 25-27th March. It looks as though the 24th and 26th would be the days that suit our timetable best at this stage. Sent: Wednesday, 29 October 2014 7:47 a.m.
Denise Carter here from Otumoetai Primary. In 2012 I brought a couple of groups on camp and we had some surfing lessons with you. (We also visited Jayne Jolly at Off the Bench). 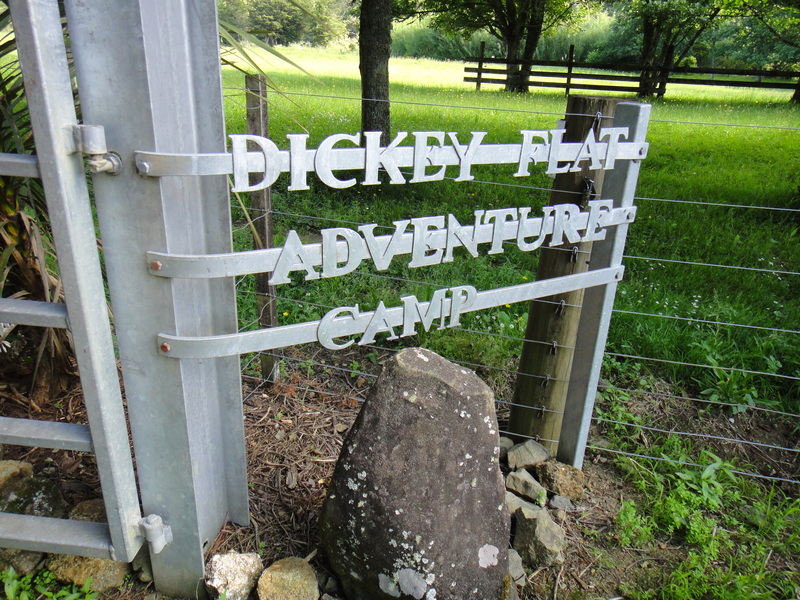 We are visiting again 23rd-27th March 2015 (2 camps- 2 nights each – 80 per camp). I was wondering if this is still your email? Do you still take the lessons? Can you fit us in next year? And what price per child please? We have 6 toilets, and there is a system available for hot water for washing, plus a place to plug in your gas bottle for a BBQ. But this is by arrangement only. Its usually for large group i.e. school groups.